Who else is guessing what Ole Jim finds? Hoping a weakened oil ring vs a broken one..
this is how far I got tonight. 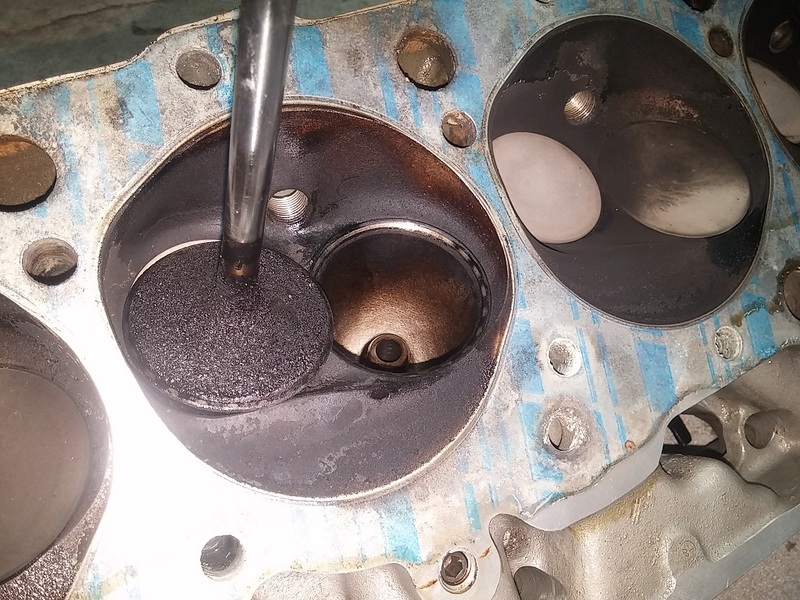 So...oil can be sucked into intake ports even while boosted?!? How do the gaskets look? 99.99% of the time, the intake is in vacuum. Boost happens when the throttle opens far enough to let in enough airt...and you can't hold it there for long! 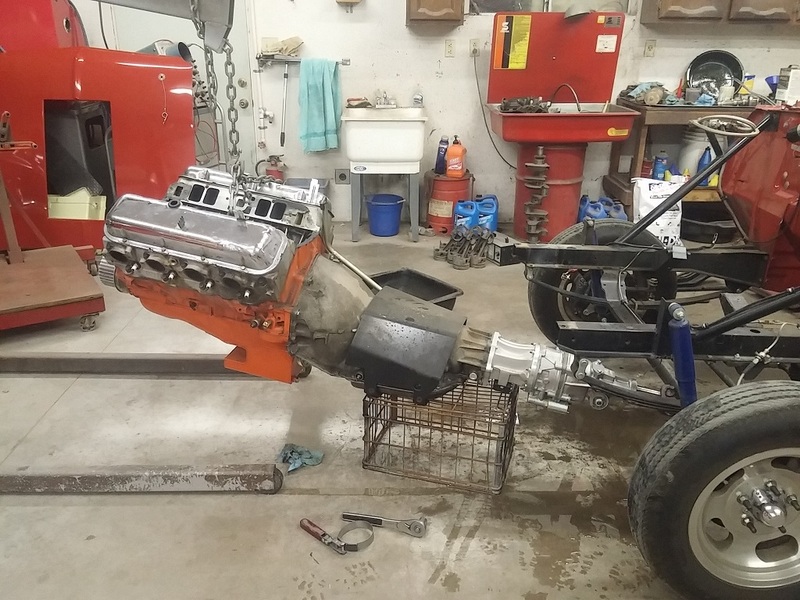 I got the motor out and the heads off. The little plug in the head stud hole was loose....no sealer on it...might have been causing the oil problem. The guide doesn't feel very tight, the seal was still there and looks ok. The valve seat looks funky, though. I guess I should take the heads back to Mark and see if he can clean them up a little bit. 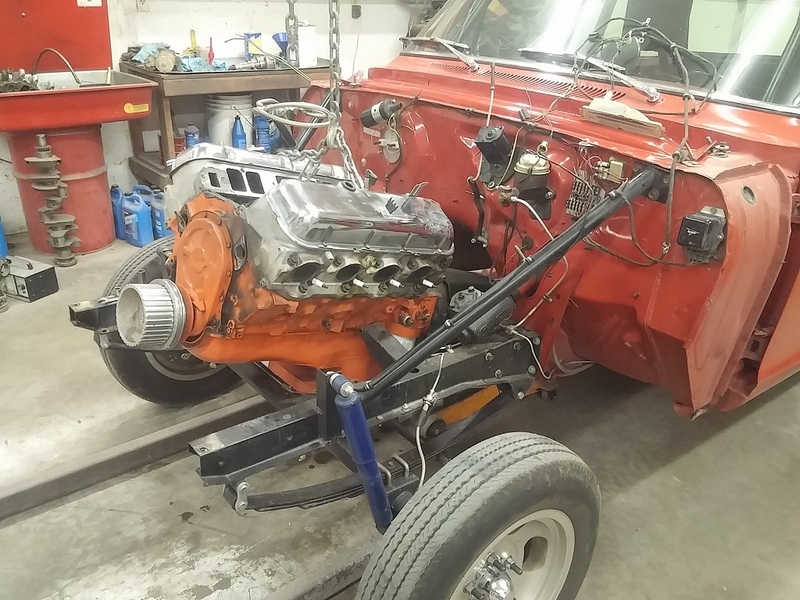 The short block is probably fine, the bores look good, etc. 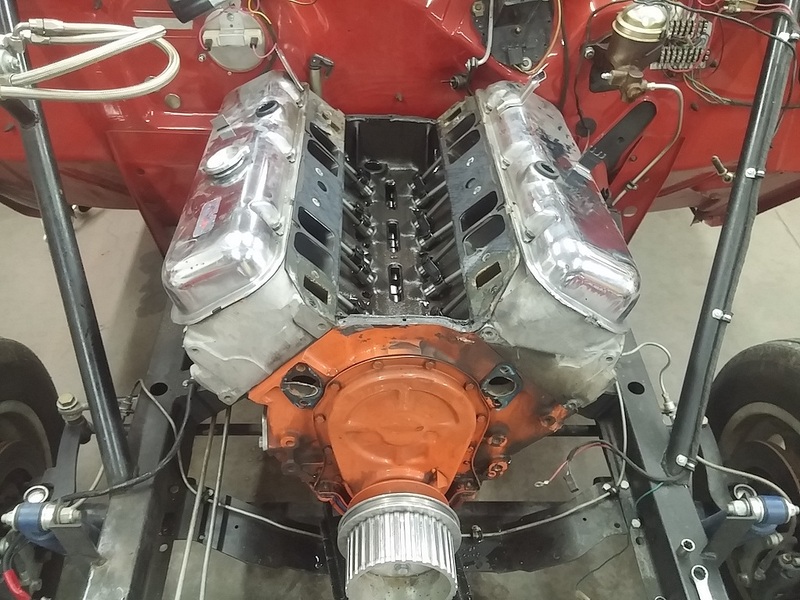 I also want to see if I can make a new oil pan, using a few old oil pans. The Moroso pan is a bit modern, although it works ok, mostly. It does seep just a tiny bit, it drips slowly from the drain plug, but I think the leak is somewhere else. Probably normal for a race part. And I doubt I can seal up a pan so it only drips a little bit. looks like a cutter chattered almost? 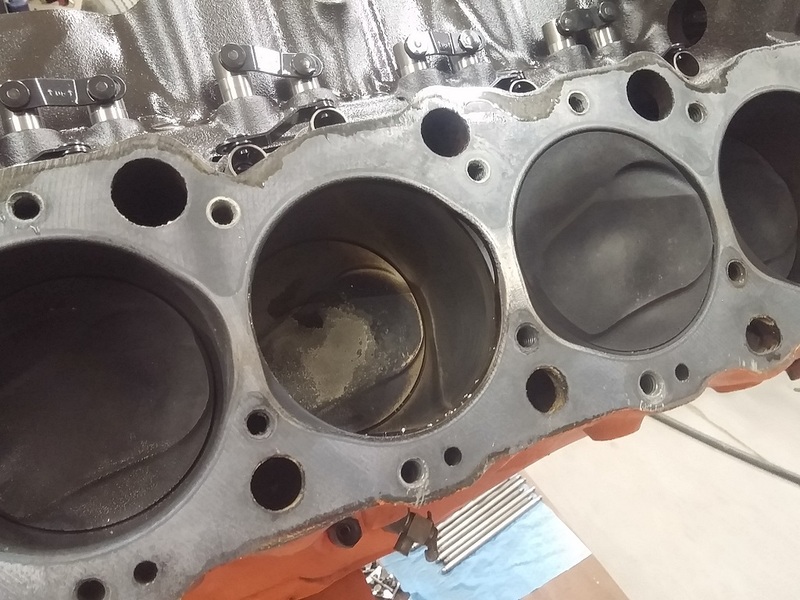 Mark found three bent intake valves....I ordered a new set. Hope the guides are good.. Planning to redo? I think it just bent a few valves when I missed a gear a few times....I fixed the shifter, maybe it won't happen so much now. Guides seem to be ok so far. Ouch. Is the piston/valve clearance so tight some valve float causes the valves and pistons to kiss? Yeah, some valve float is a bad thing...but I didn't see any evidence of it on the pistons. None of this surprises me at all, it's stuff I've been thinking could happen. Doesn't look like the hg was sealing so well on that second cylinder in the pic of the cylinder head. Last edited by BBR; February 17th, 2016, 09:55 AM. 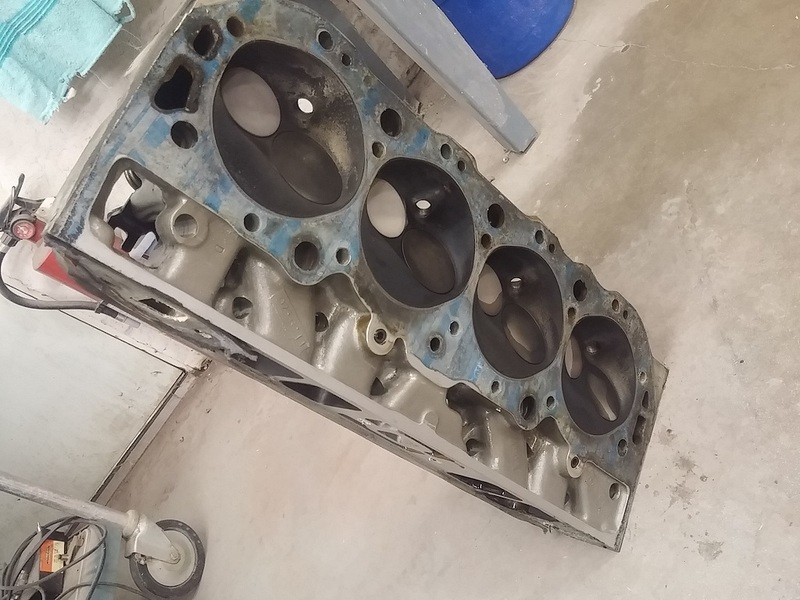 there's one area on each head where the gasket was "stressed"...letting some gasses by. The heads are reasonably flat. But the decks on them are thin, and they're 45 years old, and they've been surfaced so much that the next time, the cutter will hit valve seat. 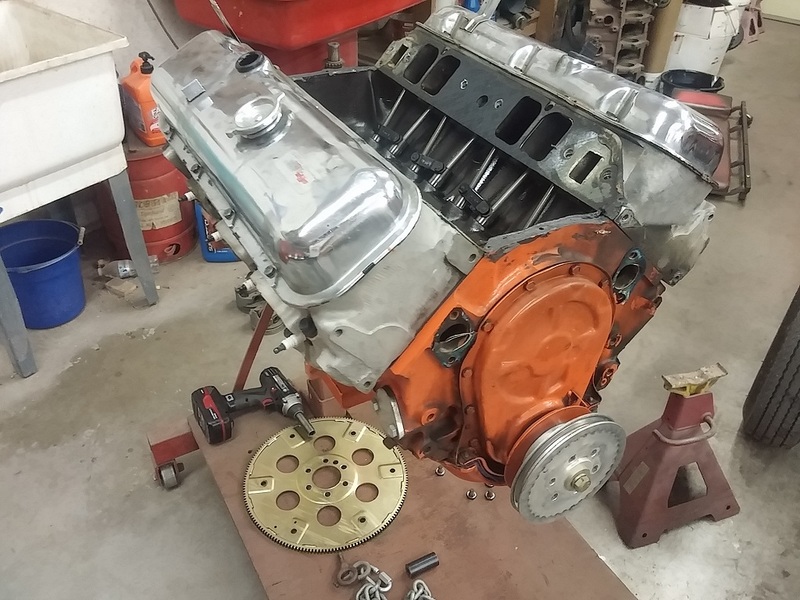 So, I'm going to just let it be as it is, and maybe keep a spare head gasket on the long trips.